Every year, I always look forward to events that happen around St. Patrick’s Day. Not only because both my husband and I are Irish, but because it is also our wedding anniversary, so it gives us a good reason to go out and actually partake in a fun event! 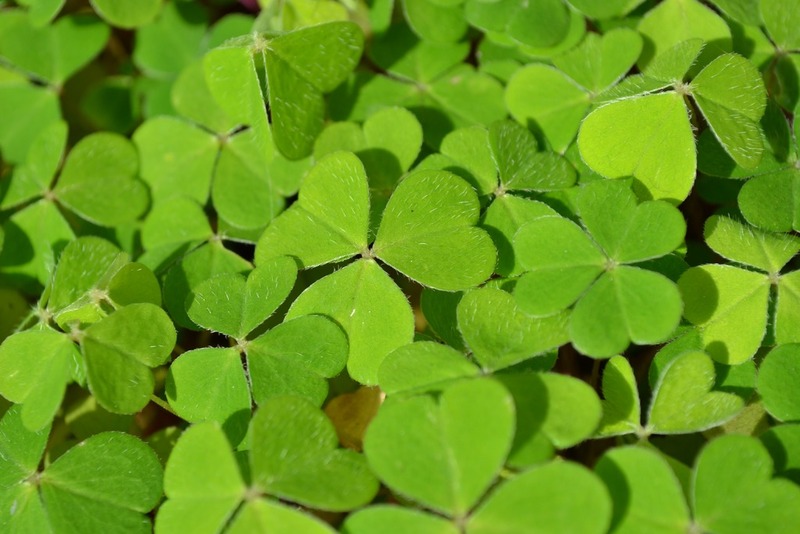 This year in the Gaslamp Quarters of San Diego, the city will be hosting their annual ShamROCK event. This event has been going on for over 20 years – can you believe that? This is one of San Diego’s biggest St Patrick’s Day Bash. There are THREE themed stages, nonstop music will be playing and of course, plenty of green beer and whiskey. This block party will be everything GREEN! With over 50,000 square feet of astroturf laid out. A wide variety of Irish music will be playing from Irish Rock to Heavy Bass to Celtic Bands. Also, Plaid GO-GO Dancers and Irish Step Dancers will also be performing during this large block party.